Are you looking for an opportunity to play a decisive part in shaping a company’s rapid growth and to learn from your tasks? Get inspired by our enthusiastic team and help us build the leading HR platform in Europe! Join one of our Mission-based interdisciplinary product teams as an Engineering Manager to enable high performance of a group of passionate, international Engineers on the path of building best-in-class HR Operating System! Your primary focus is people management and hiring within a team, seconded by day-to-day development of Personio. Personio is a fast growing HR SaaS startup founded in Munich. It offers a flexible and holistic HR and Applicant Management software to bundle all HR processes digitally into one solution and is designed for small and medium businesses from 10 to 1.000 employees. To date, Personio has been awarded several times and plays an essential role in making the day-to-day operations of more than 1.000 HR teams across the globe more effective and transparent. We are a dynamic and international team whose goal is to build the leading HR platform in Europe. Please apply online or send your CV to team-hr@personio.de. Job Categories: Engineering. Job Types: Full-time. 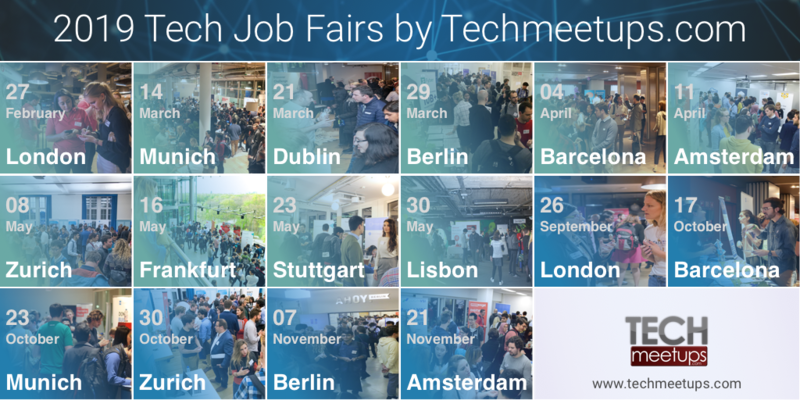 Job Tags: #startup, engineer, manager, Munich, and software.